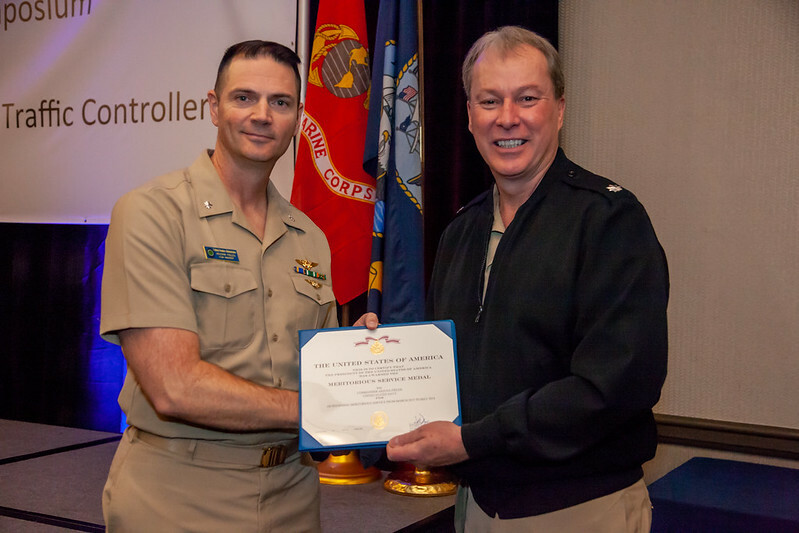 The Air Traffic Control Association (ATCA) hosted the 2018 Navy and Marine Corps ATC Symposium in San Diego, California, at the (Wyndham San Diego Bayside). The Symposium took place from April 30 – May 3, 2018, after a six-year absence from the West Coast. The Symposium is an ideal forum to showcase air traffic control to the US Navy and Marine Corps. The Symposium helps reinforce the Department of the Navy’s professional excellence in the ATC community. It allows senior military and civilian professionals to enlighten, inspire, and educate junior Navy and Marine Corps air traffic controllers on ATC’s latest technological advances, operational enhancements, and policy changes. The symposium provides the perfect opportunity to get beyond the classroom and traditional training methods.